Supperb customer service ! 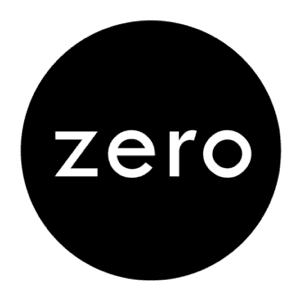 #neverrunintocircles The only thing , is better if there is an app for zero . The unlimited zero plan is perfect for me.make my daily job much more easy for me.l will recommend to my friends.the speed is good. 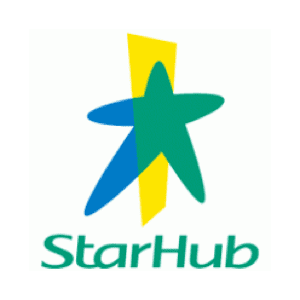 The service so far is good, the support was very helpful and very prompt. It will be better if there is an in app for users to track their data usage. Superb data speed.. the only thing is that im unaware or maybe its my mistake to overlook about the data speed cap at 30 gb.. i don really know whether i really used up that 30 gb. it will be better if u all make an apps for it so that we customers wont have to many question playing in our mind... and also we could keep track bout out usage thank u zeromobile..
Been good for me. 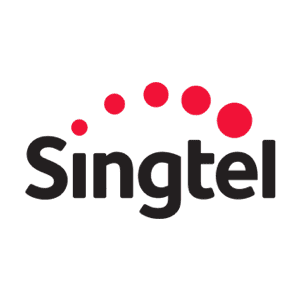 its jus a singtel line but much cheaper. 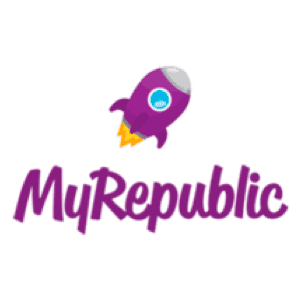 i port my number over few months back from circles because it was a better deal - then just now they have a new promo with better price for people porting numbers and they let me change my plan to the new cheap price. would be good to have roaming but otherwise its good connection good speed and good price. 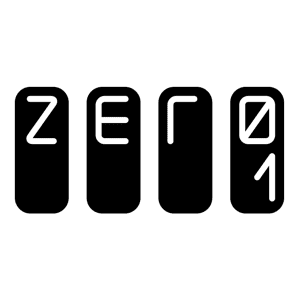 Zero Mobile is a digital mobile service operator in Singapore. Licensed in the year 2017, they aim to help consumers drive their phone bills down to $0 each month. Zero Mobile offers no contract, SIM only mobile plans. Data restrictions will apply when excessive usage is detected. Any usage in excess of 30GB per month or part thereof will be considered as excessive usage. For Zero Mobile’s Fair Usage Policy, you can visit this page. For full T&Cs, you can visit this page. For Zero Mobile’s FAQ, you can visit this page. Still unsure as to what plan to choose? Check out our SIM-Only Comparison. You can submit an enquiry request here.